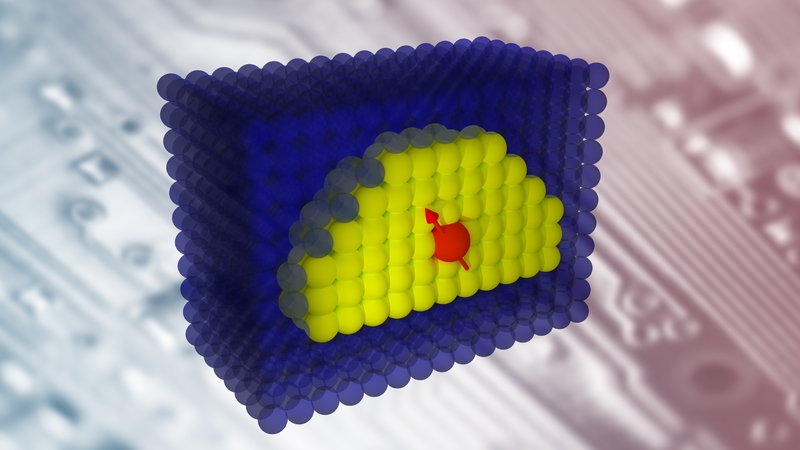 New types of solotronic structures, including the world's first quantum dots containing single cobalt ions, have been created and studied at the Faculty of Physics at the University of Warsaw. 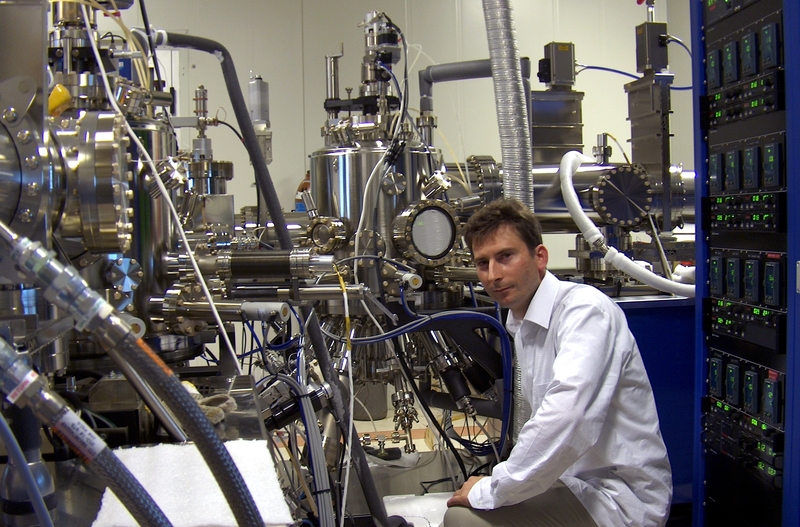 The materials and elements used to form these structures allow us forecast new trends in solotronics – a field of experimental electronics and spintronics of the future, based on operations occurring on a single-atom level. Electronic systems operating on the level of individual atoms would seem to be the natural consequence of efforts to achieve ever-greater miniaturization. Already now, we are able to control the behavior of individual atoms by situating them within special semiconductor structures – this is the method used to form quantum dots that contain single magnetic ions. Until recently, only two variants of such structures were known. However, physicists from the Institute of Experimental Physics at the Faculty of Physics at the University of Warsaw (FUW) have successfully created and studied two completely new types of the structures. The materials and elements used in the process make it wholly likely that solotronic devices may come into widespread use in the future. "Quantum dots are semiconductor crystals on a nanometer scale. They are so tiny that the electrons within them exist only in states with specific energies. As such, quantum dots exhibit similar characteristics to atoms, and – just like atoms – they can be stimulated with light to reach higher energy levels. Conversely, this means they emit light as they return to states with lower energy levels," says Prof. Piotr Kossacki (FUW). As already stated, manganese atoms exhibit the most powerful magnetic properties. Unfortunately, they are caused by the atomic nucleus as well as the electrons, which means that quantum dots containing manganese ions are complex quantum systems. The discovery made by physicists at the University of Warsaw demonstrates that other magnetic elements – such as chromium, iron and nickel – can be used in place of manganese. These elements do not have nuclear spin, which should make quantum dots that contain them easier to manipulate.